The Sony PXW-Z100 4K camcorder. Picture: Sony. 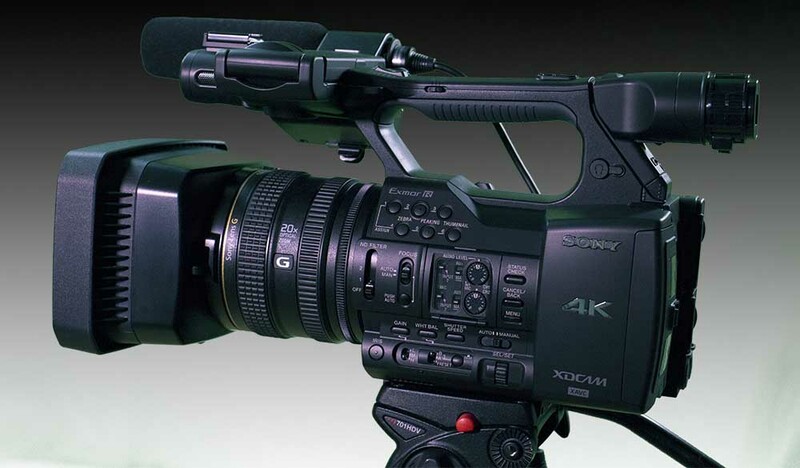 Sony is to broaden its 4K production offering with two entry-level, 4K camcorders, one for professional use and one aimed at consumers. 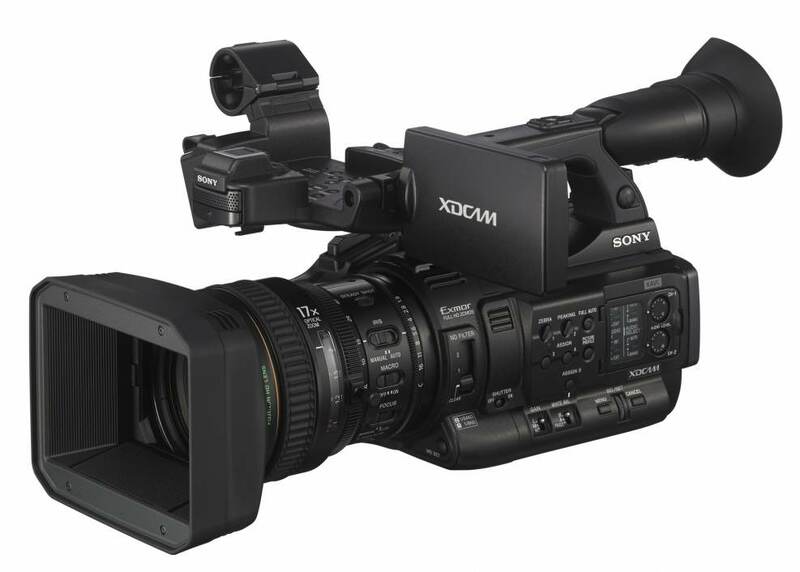 The PXW-Z100 uses a 1/2.33, 16-megapixel CMOS sensor to record a 4K image at 4096 x 2160, using the XAVC format. The camera can also record in HD, or QFHD (3840 x 2016). Frame rates are 50fps or 60fps, and the camera’s colour sampling is 422. 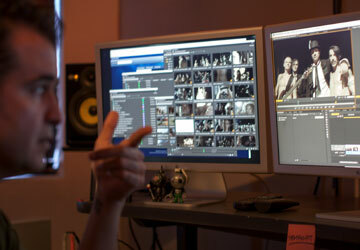 A firmware update, due later this year, will add Long GOP and AVCHD recording too. The PXW-Z100 outputs a 4K image over HDMI, but is also equipped with a 3G SDI interface, which can output an HD signal whist the camera is recording in 4K. Internal recording is to XQD cards. 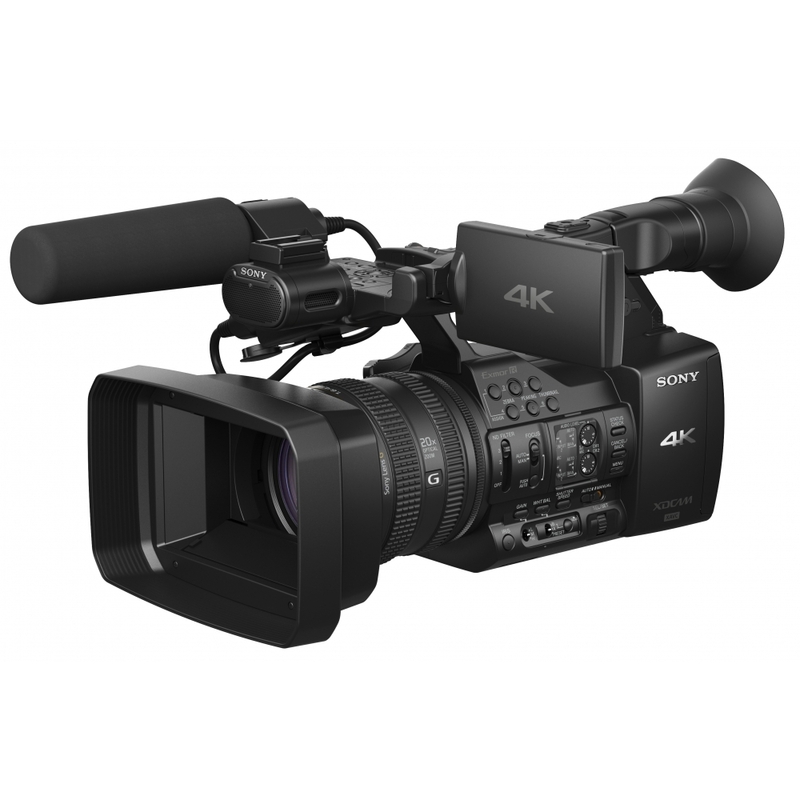 The camcorder has a Sony 20x G lens, similar to the unit on the PMW-150 and NX5 camcorders, as well as dual XLR mic inputs, and support for remote control over WiFi. The consumer-spec FDR-AX1E, announced at the IFA show in Berlin, shares most of the specifications of the PXW-Z100 including, unusually for a consumer camcorder, XLR mic inputs and uncompressed, Linear PCM audio recording. 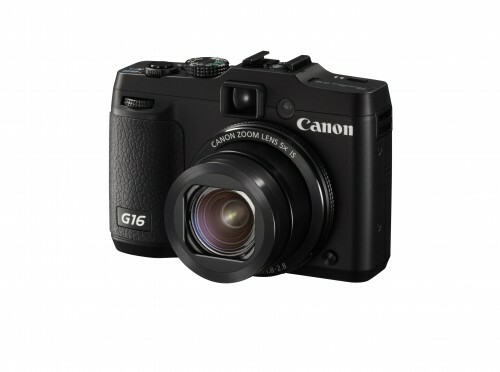 However, the camera records in XAVC S, and comes with built-in AVCHD support. 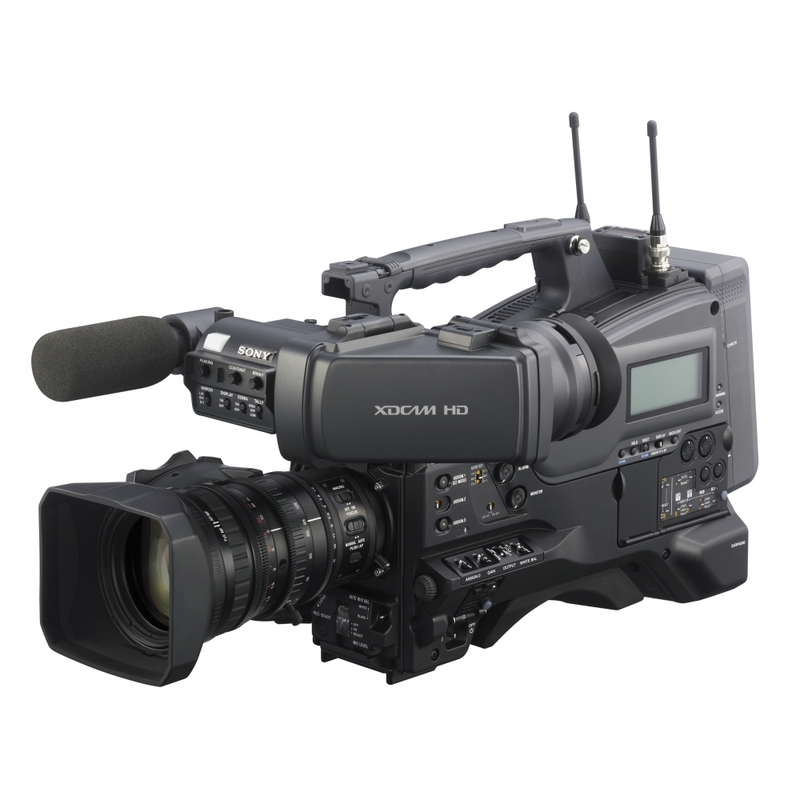 But, unlike on the professional model, it lacks the 3G SDI output and variable frame rates. Sony has not yet confirmed pricing for the new cameras, but US pricing is expected to be $6,500 for the PXW-Z100 and about $4,500 for the FDR-AX1E.